If you are planning a trip to Sri Lanka you will be overwhelmed by the choice of Hotels. 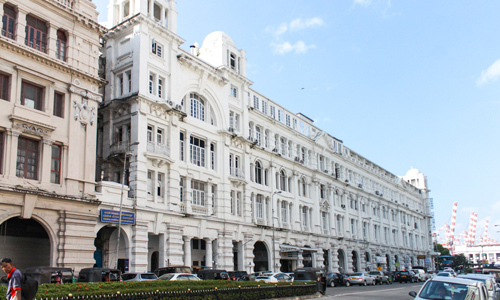 And since you will probably be starting your trip in Colombo, the Grand Oriental is surely one of the best. For some of the other options in this fascinating County, the selection is limitless but we are confident we can help you find exactly what you want, in the right location and at the right price.